Home » Regional Cinema » Legendary actor Mohanlal to host the Malayalam version of Salman Khan's Bigg Boss ? 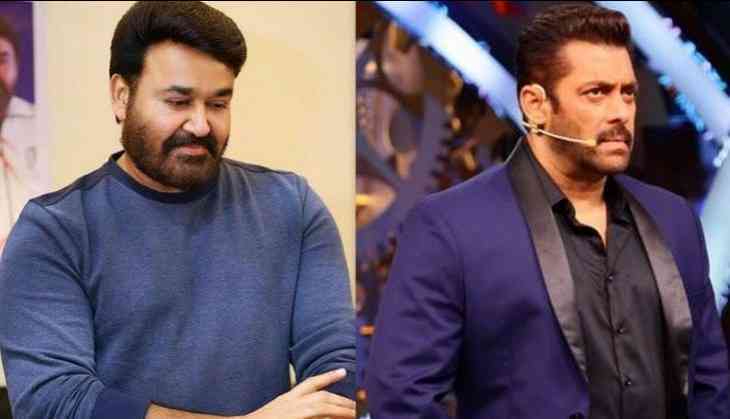 Legendary actor Mohanlal to host the Malayalam version of Salman Khan's Bigg Boss ? Bigg Boss is considered as one of the most successful reality shows in India. The show, hosted by Bollywood superstar Salman Khan became so popular that later it got released in Tamil, Telugu and Kannada languages. While legendary actor Kamal Haasan and superstar Jr. NTR hosted the Tamil and Telugu versions of Bigg Boss, Kiccha Sudeep has been hosting the show for the past few years. And now, if media reports are to be believed, Malayalam megastar is all set to host the Malayalam version of Bigg Boss. The makers are said to be in talks with other popular actors as well, but reports suggest that the 5-time national award winning actor is the front runner to host the first season of the Malayalam Bigg Boss. In 2017, Mohanlal had made his television debut with a talk show named Lalsalaam where the legendary actor spoke about his own classic films.